Your hearing healthcare options are diverse. Our hearing solutions are a step above the rest. 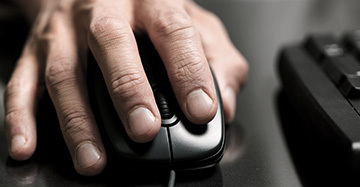 Complete our online hearing test in five minutes or less to see if you should schedule a hearing evaluation. Get the facts on Tinnitus and how we can help. 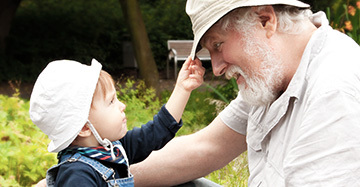 Learn how your hearing aid purchase opens doors for children in need. Hearing Services at Emerge empower children and adults to live an active lifestyle and to successfully communicate by removing the limitations of hearing loss. Our audiologists work diligently to provide a complete treatment plan for each client so that they can thrive in the environments they live in. We offer comprehensive evaluations with customized solutions. We are the only 501c3 in the area offering hearing services to all ages and have served the Baton Rouge community for over 55 years with the goal of helping people live their lives to the fullest by maintaining healthy hearing. We not only provide you solutions to your hearing issues, but keep you educated and updated on how to maintain your hearing success once you leave our building. 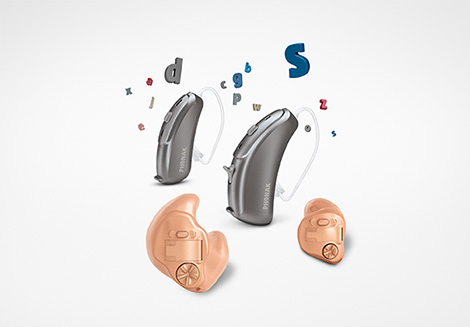 We carry a wide variety of hearing aids from the nation’s leading manufacturers. Our highly-skilled and caring team of audiologists will walk you through the process of finding, being fit for, and maintaining hearing aids. Once you have found the perfect hearing aid for you, we are here for any follow up and adjustments you may need.